The clouds have something fantastic in itself. 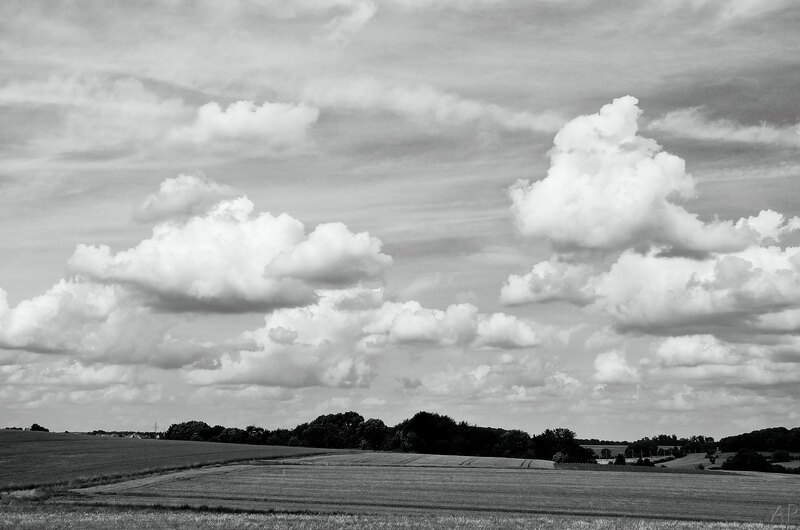 They seem to be floating in the sky. Sometimes they are driven by the wind, at other times they do not move or almost not. 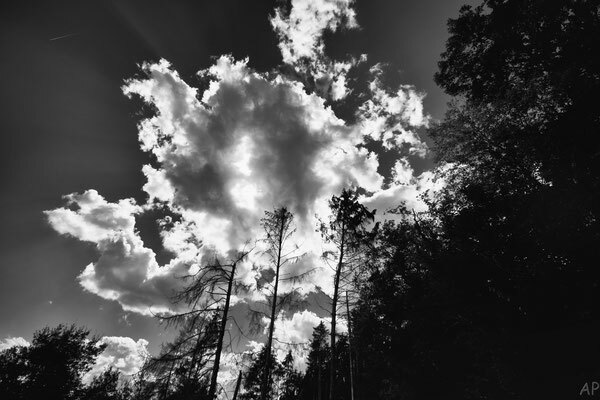 The ones we distinguish well sometimes have incredible shapes, and they change all the time. 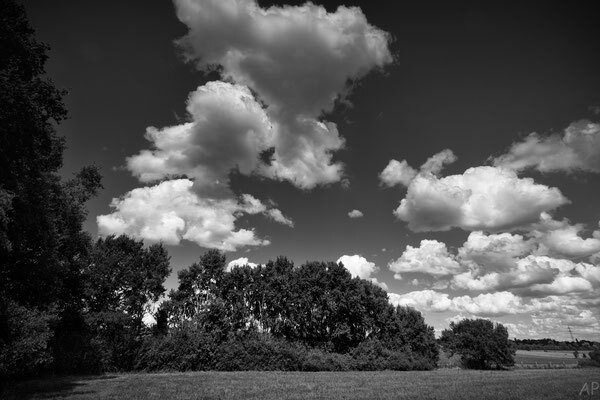 The most interesting clouds (from the point of view of the photographer) are probably - in the summer months - the cumulus and altocumulus, in autumn or winter more the stratocumulus, sometimes mixed with nimbostratus or altostratus. 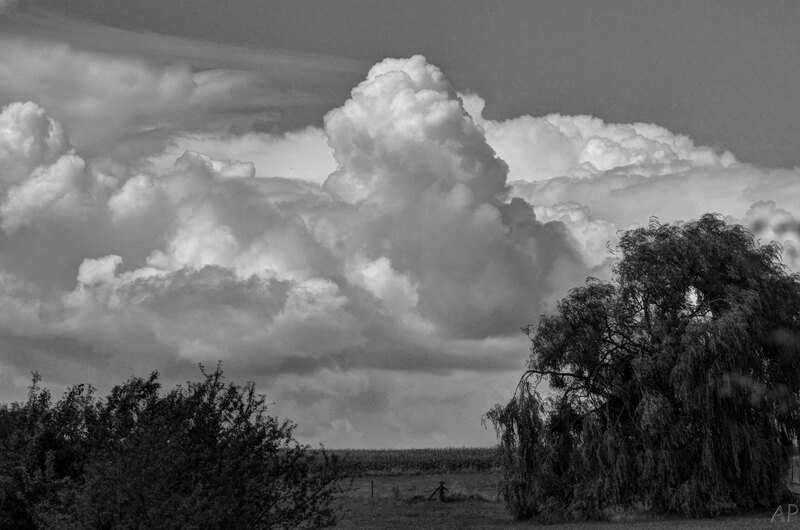 The huge cumulonimbus are also very "photogenic". 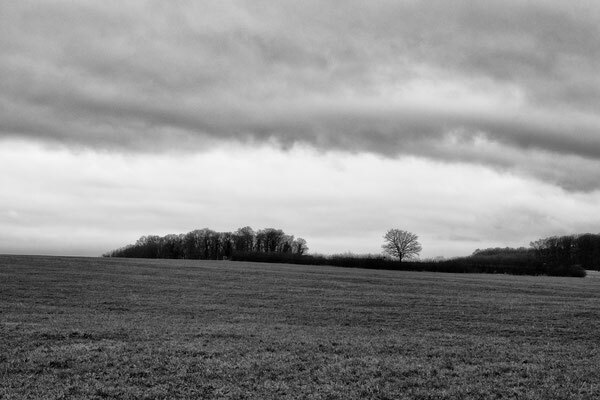 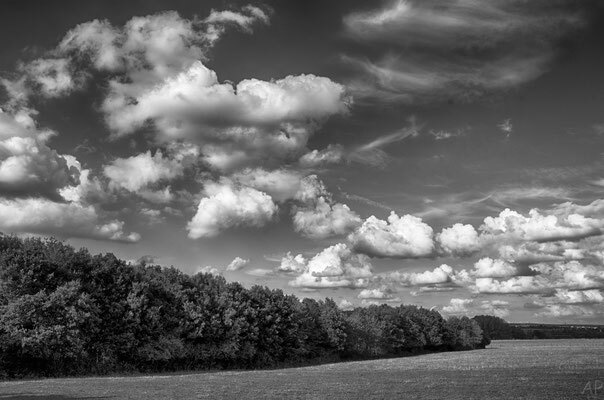 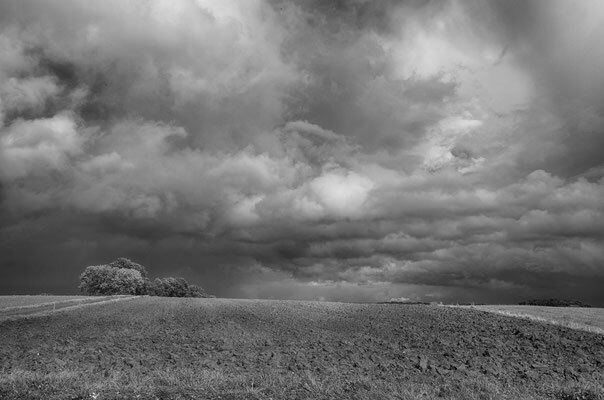 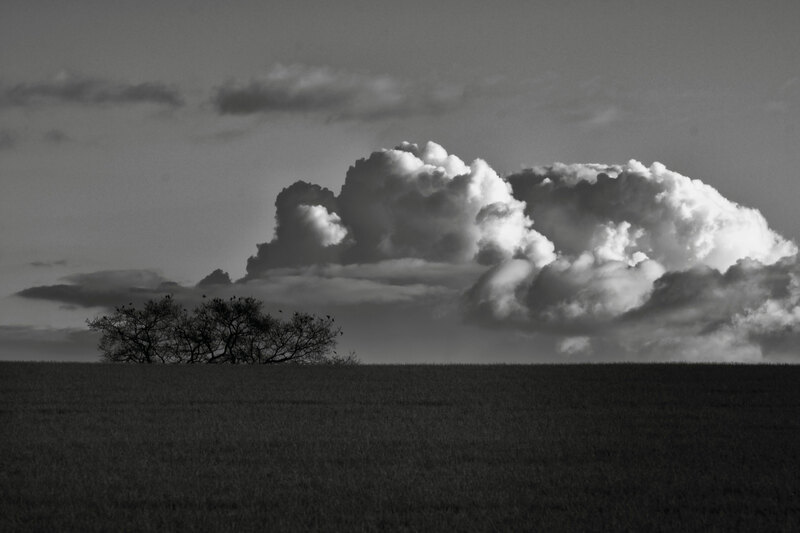 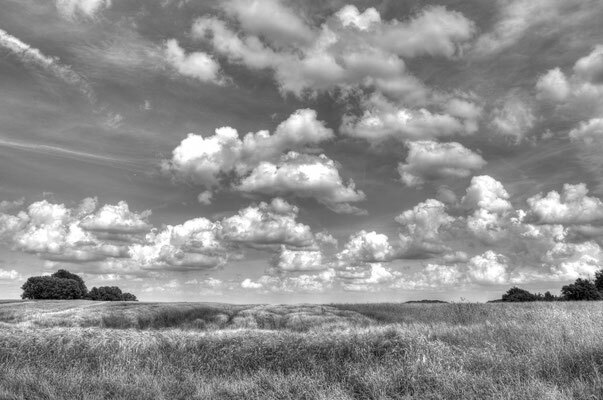 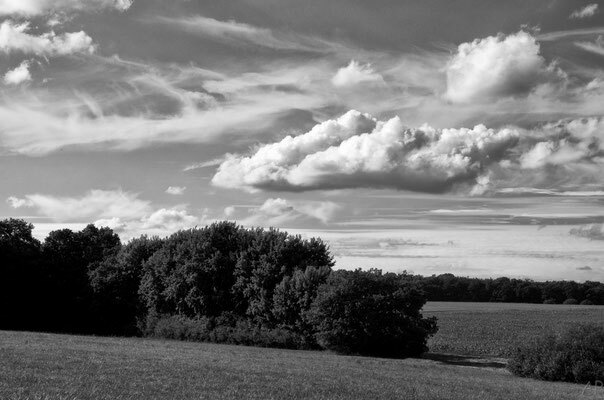 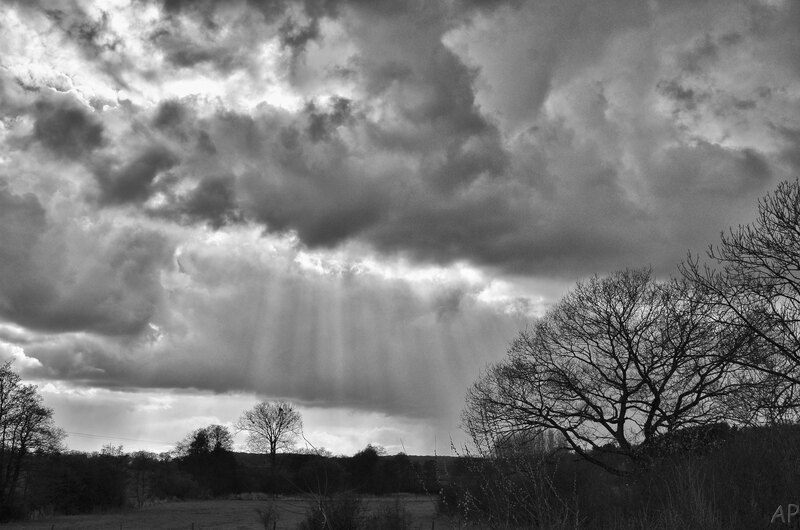 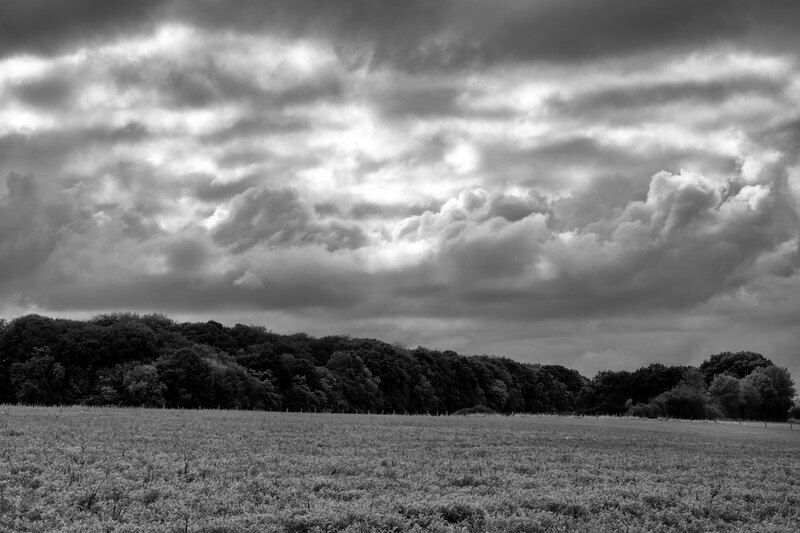 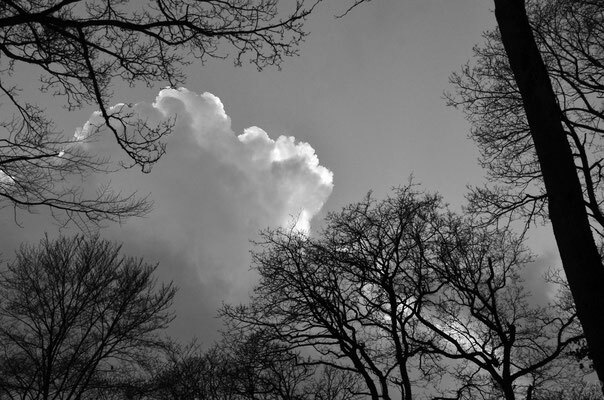 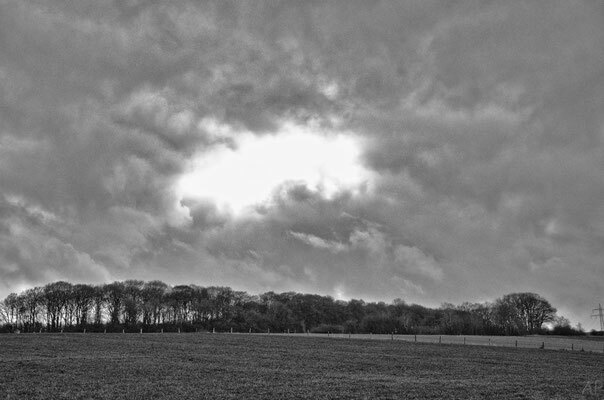 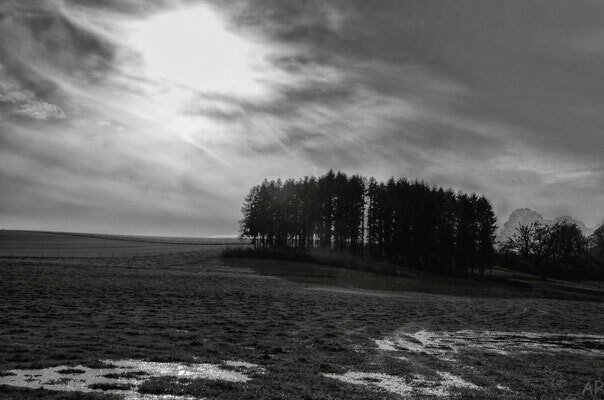 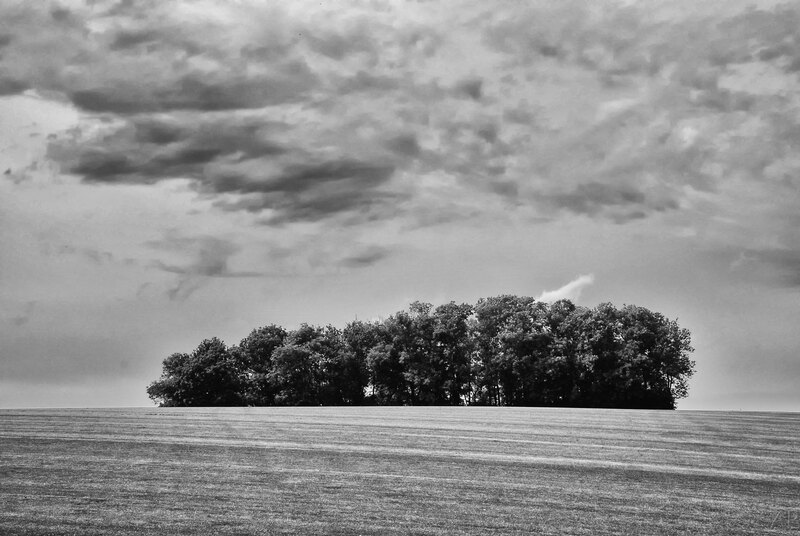 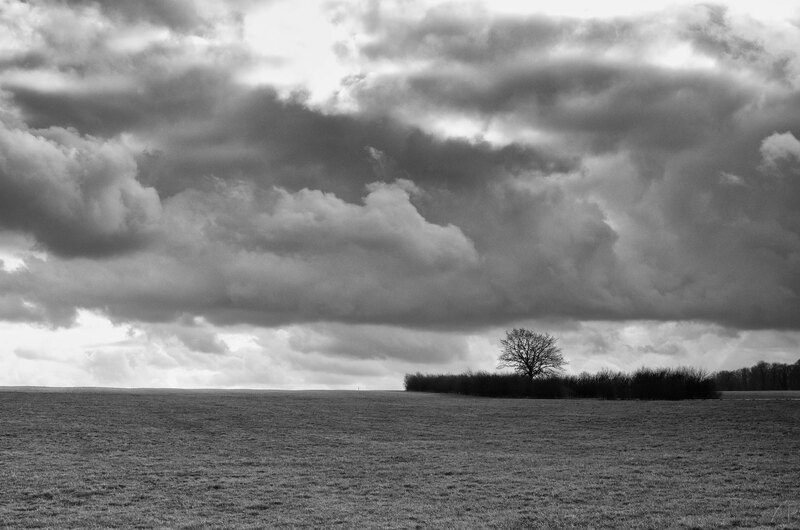 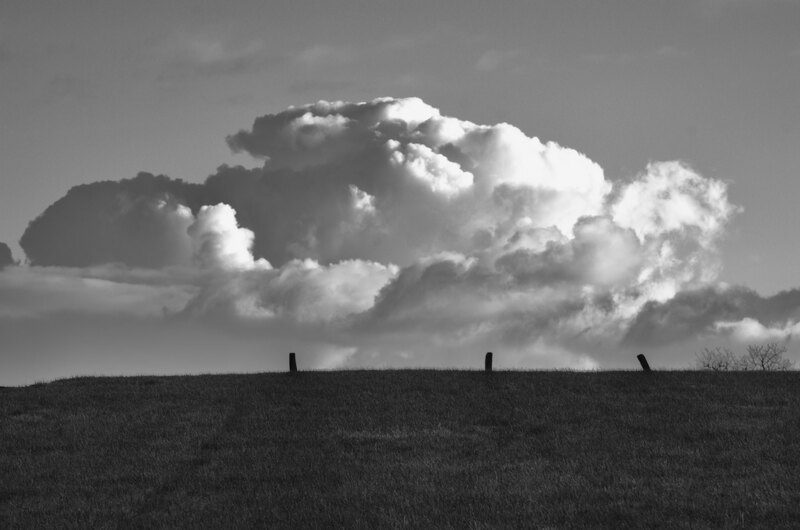 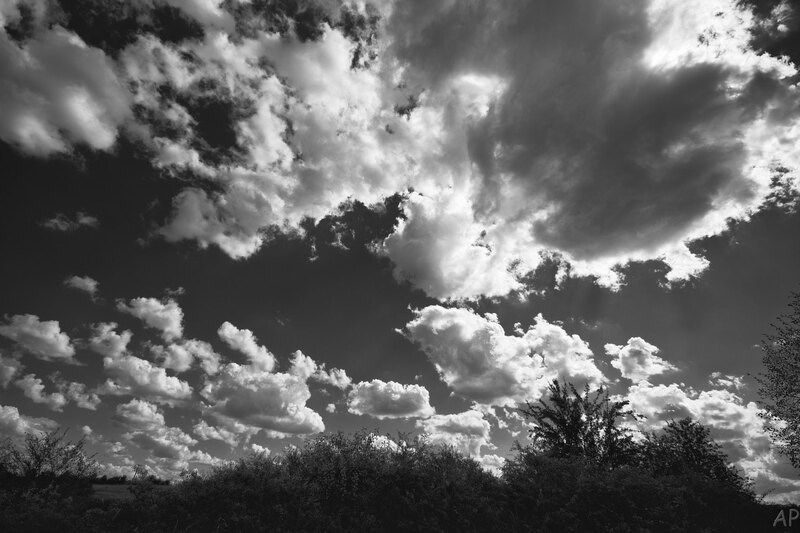 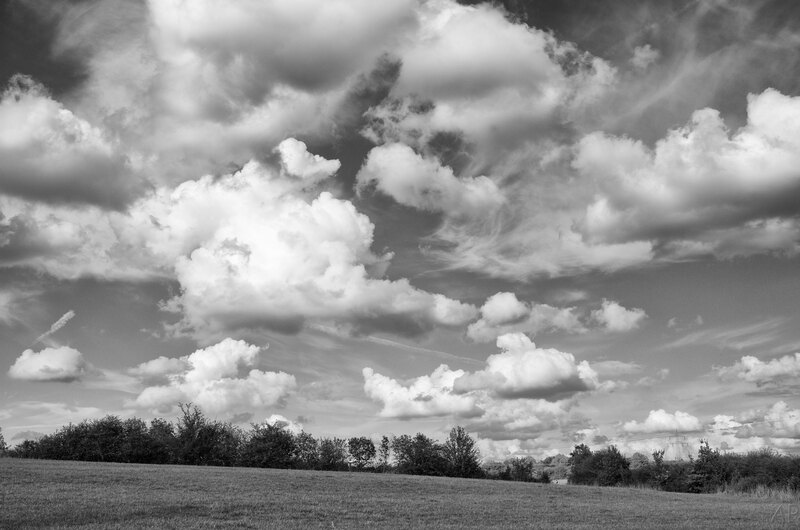 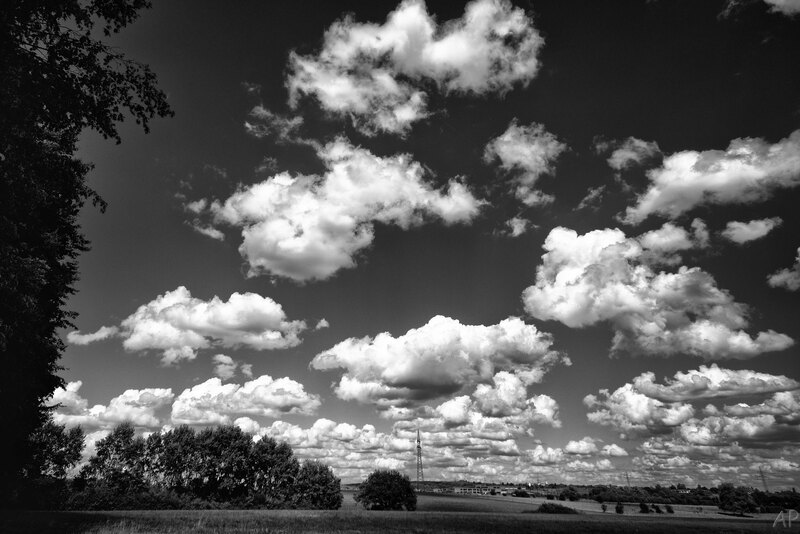 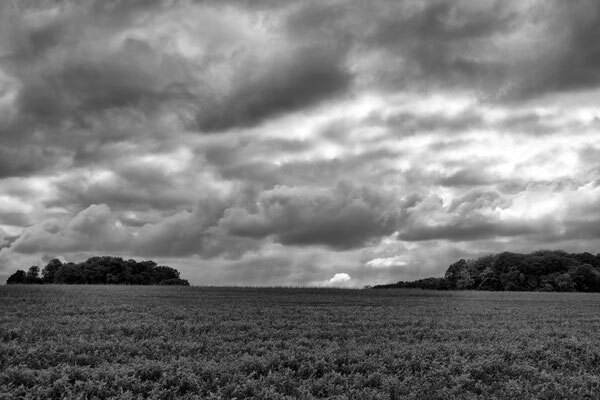 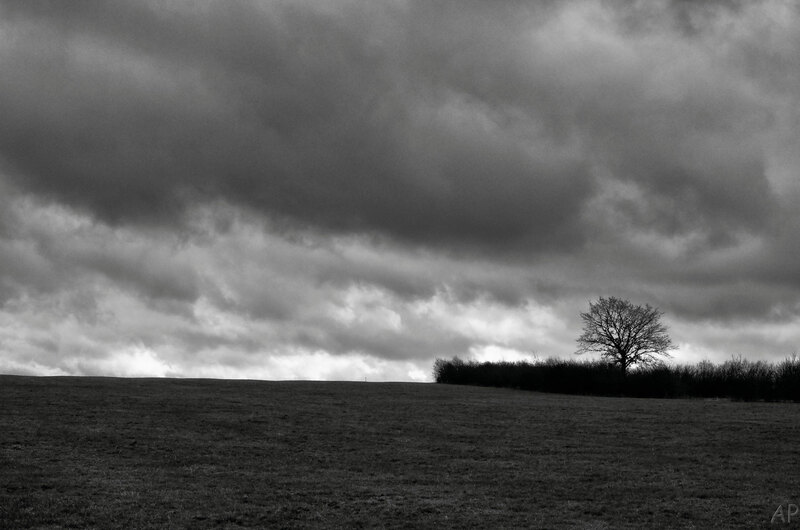 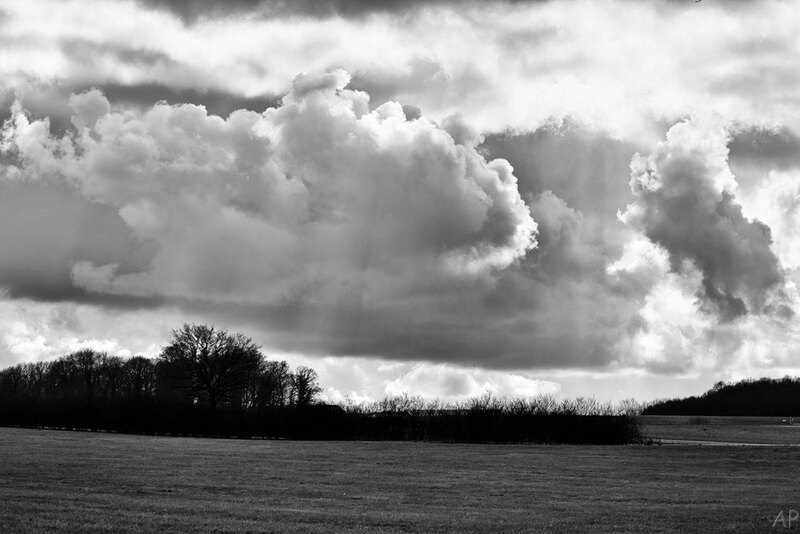 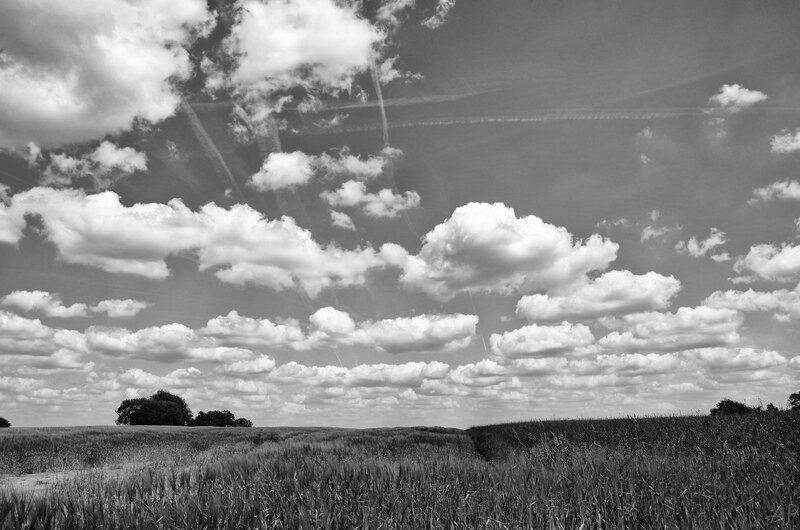 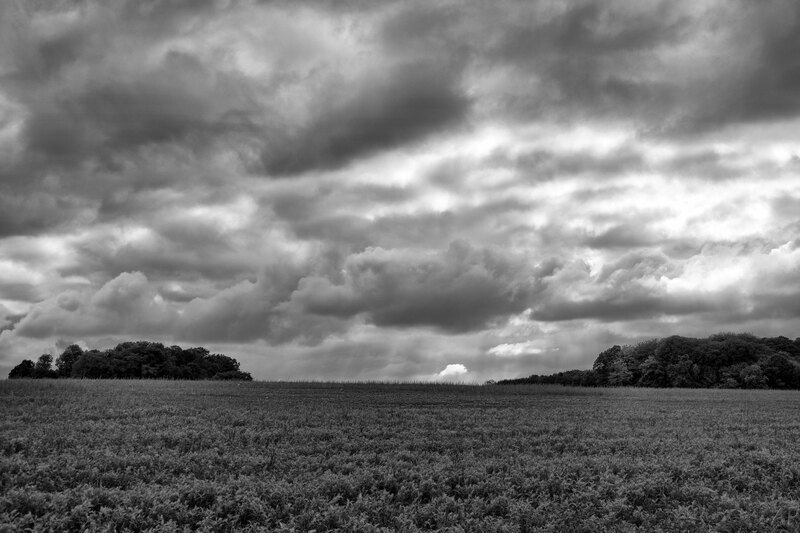 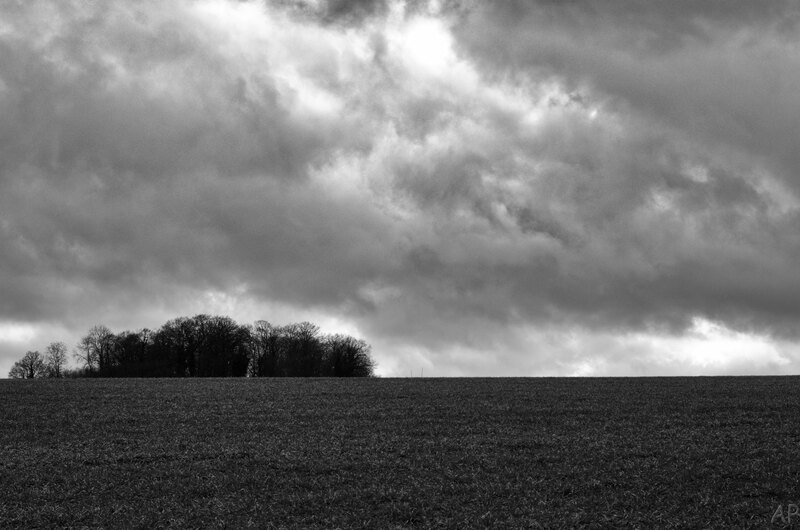 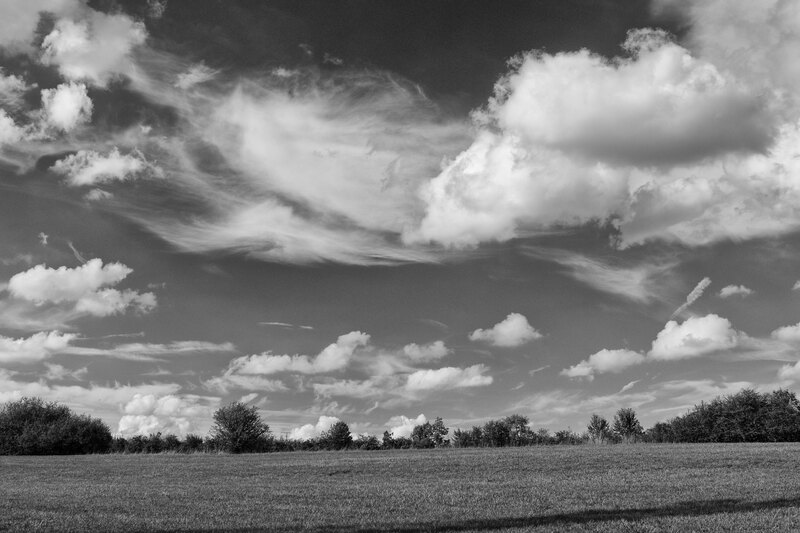 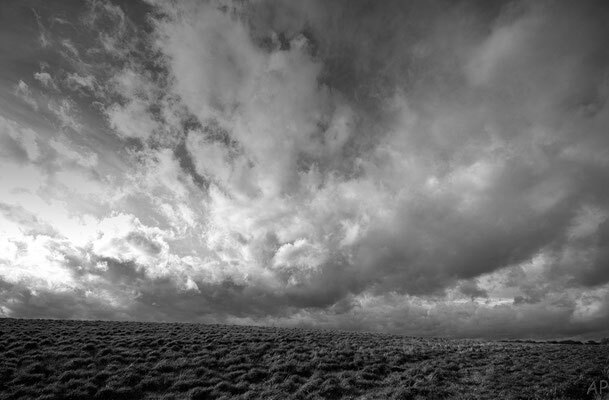 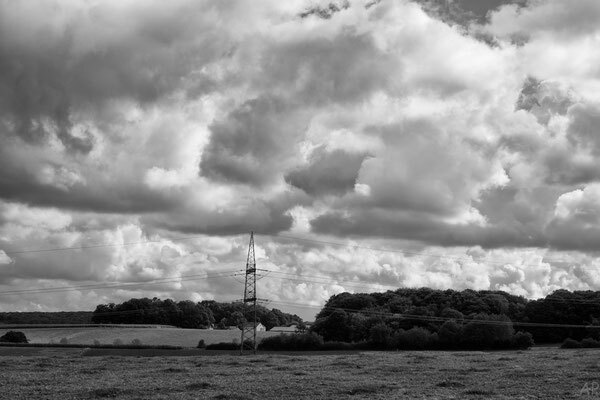 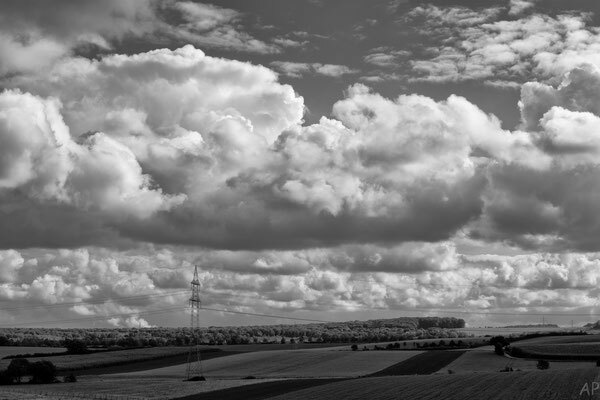 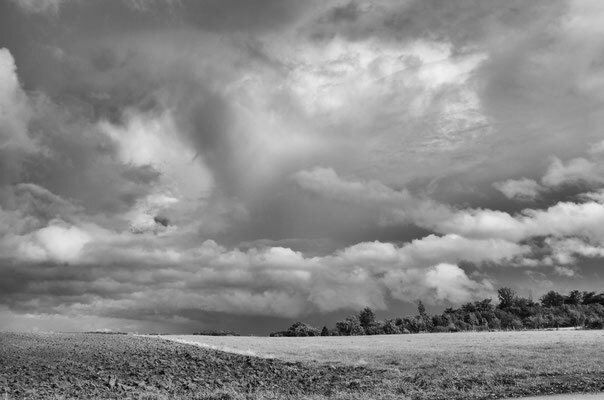 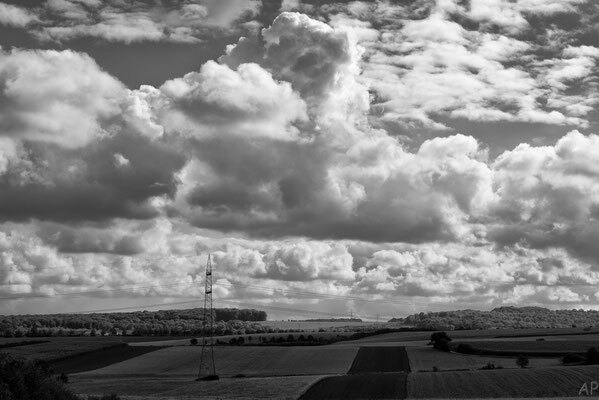 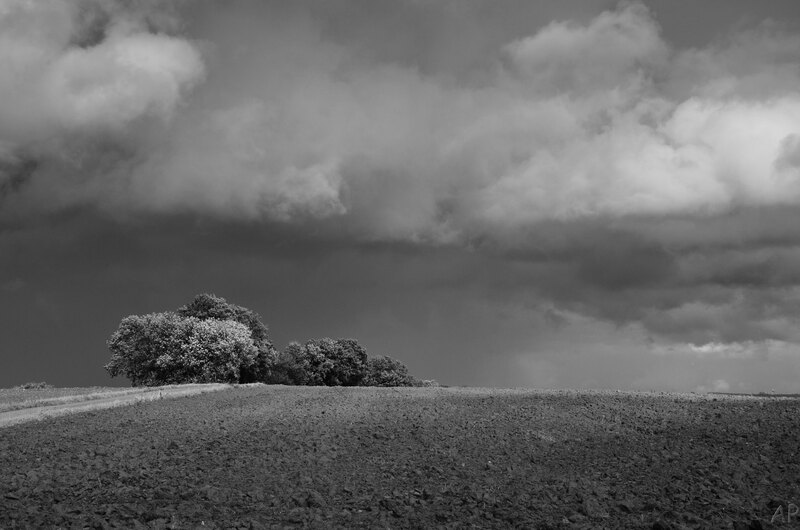 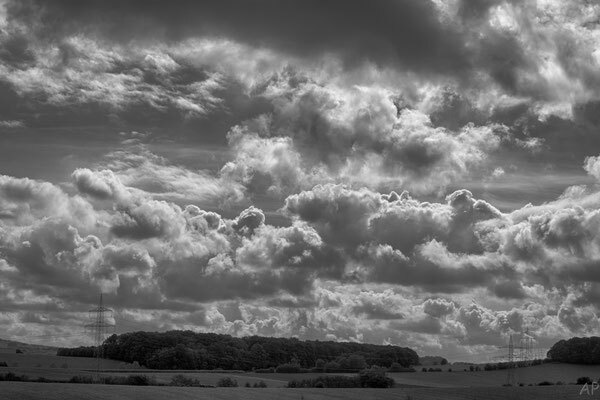 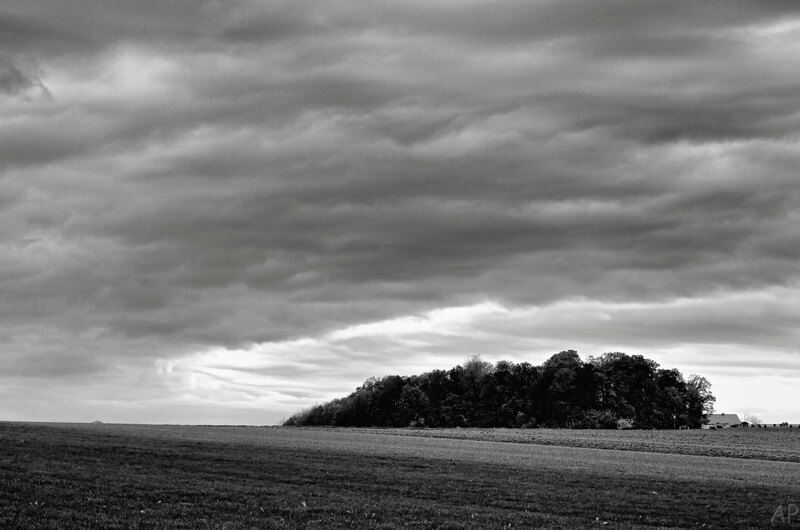 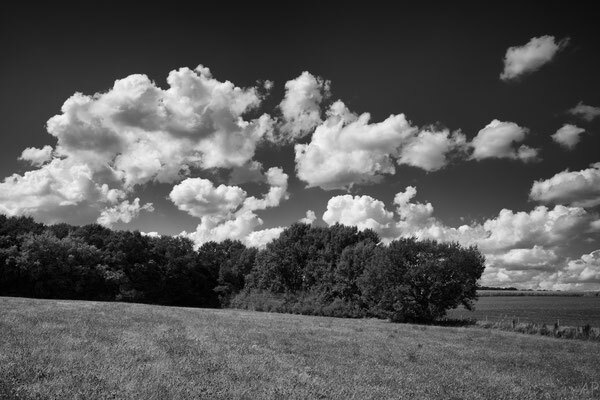 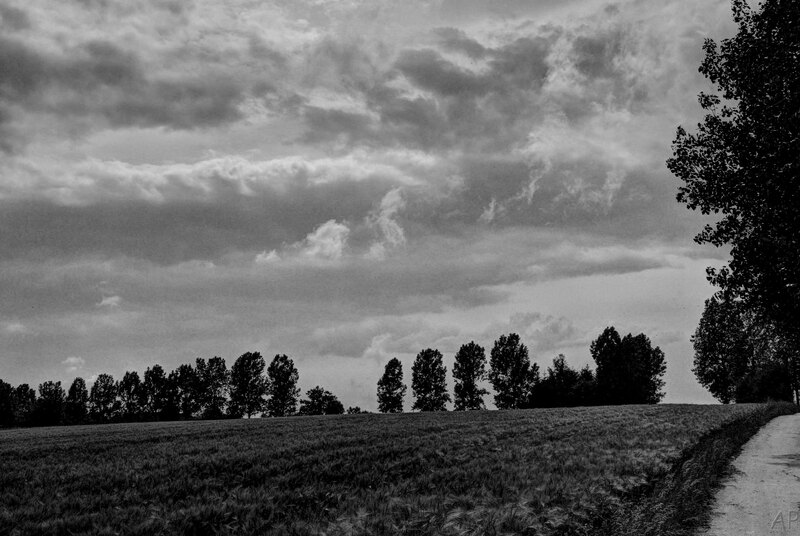 A sky covered with a layer of uniform grey or with dark and grey clouds is only interesting when it is possible to use it to enhance a landscape.